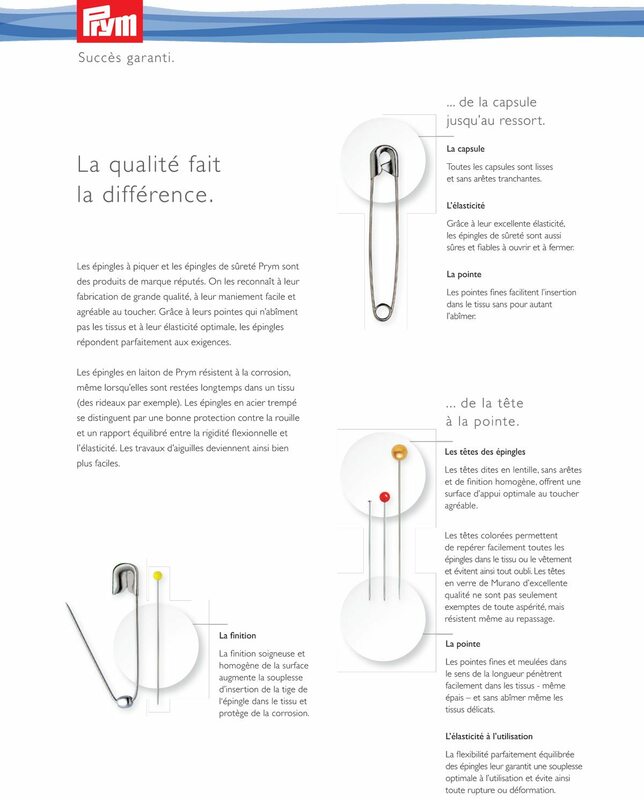 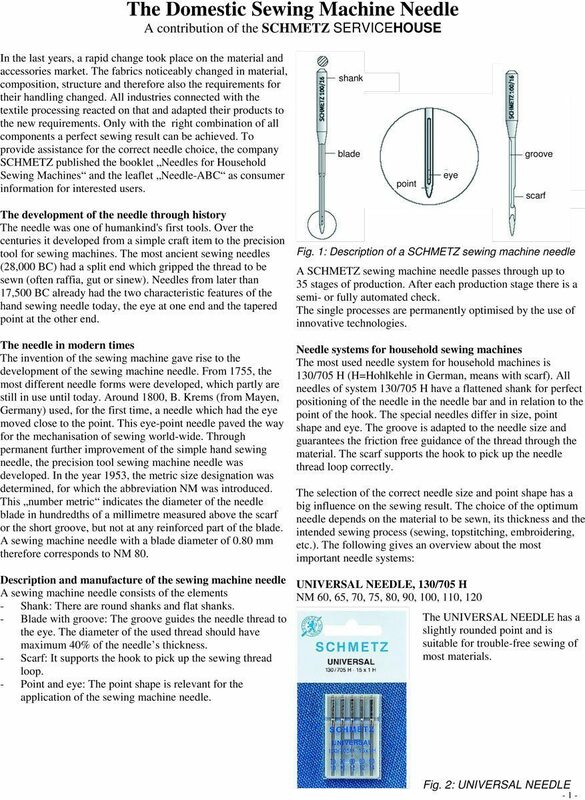 • System 130/705 H SUK: With medium ball point, for knitted fabrics. 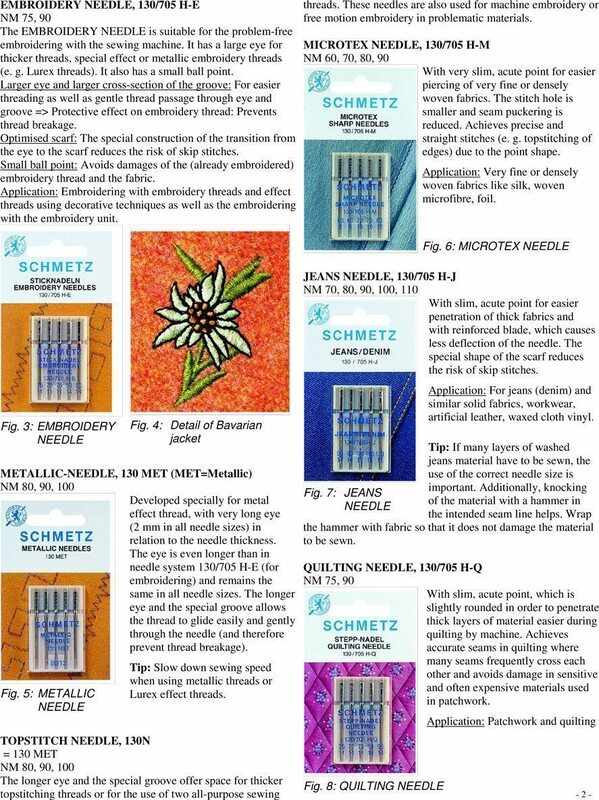 • Needle sizes: NM 70 to NM 100, also assorted. 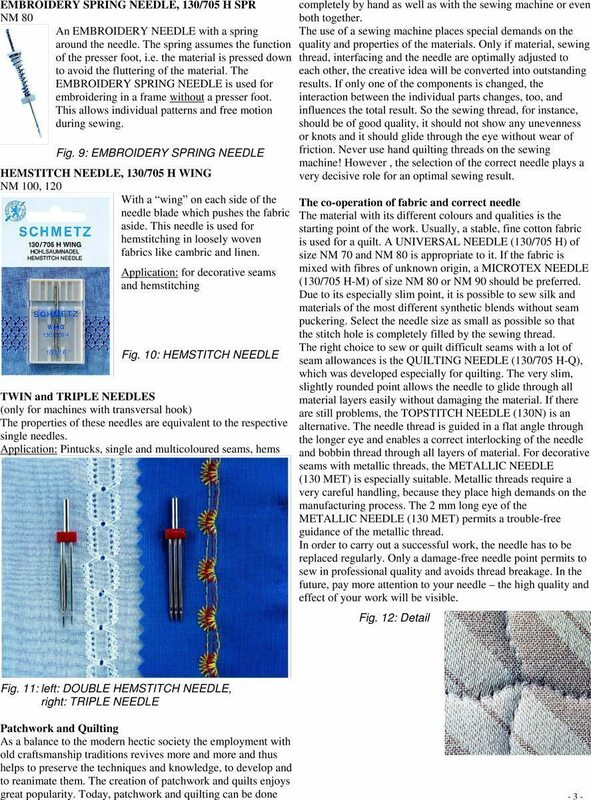 • Fabric Use: Knits & some stretch fabrics. 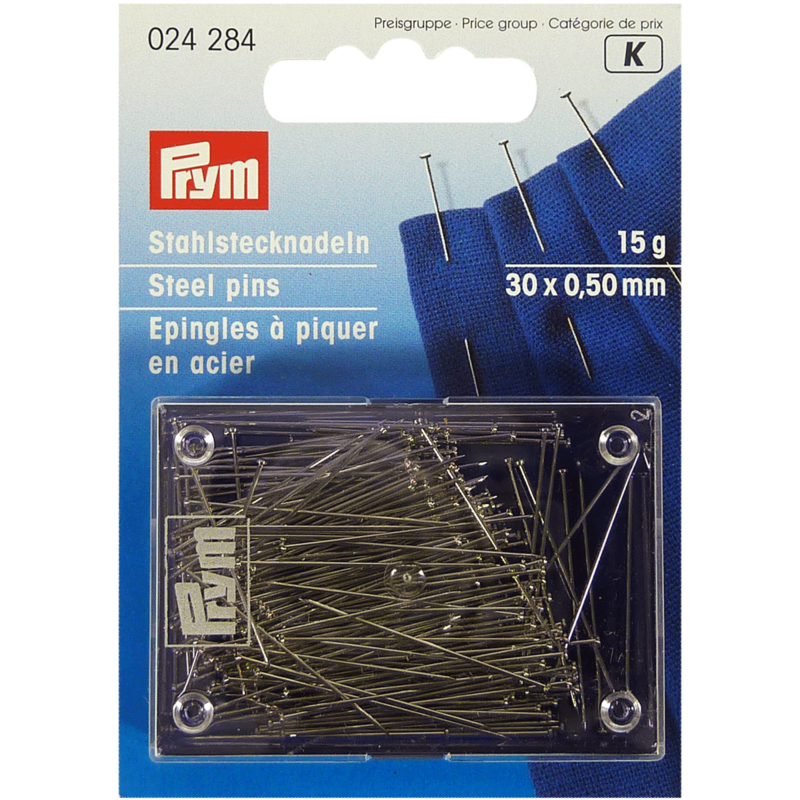 Made especially for sewing on knits. 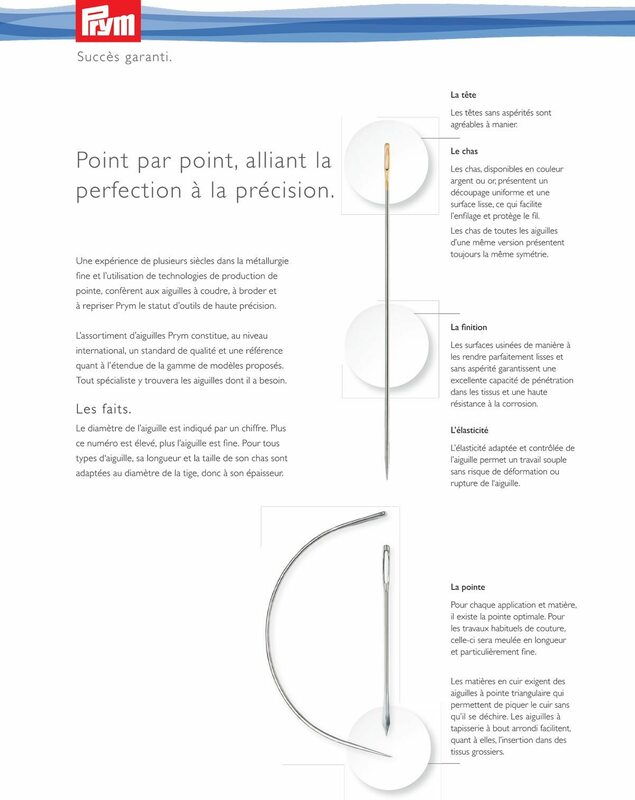 The medium ball point does not damage or break knit fibers. 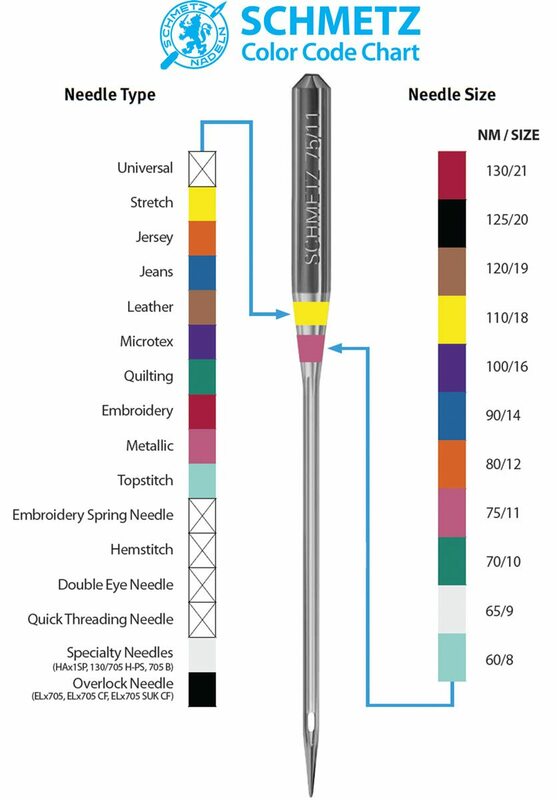 Designed for sewing on knits and some stretch fabrics. 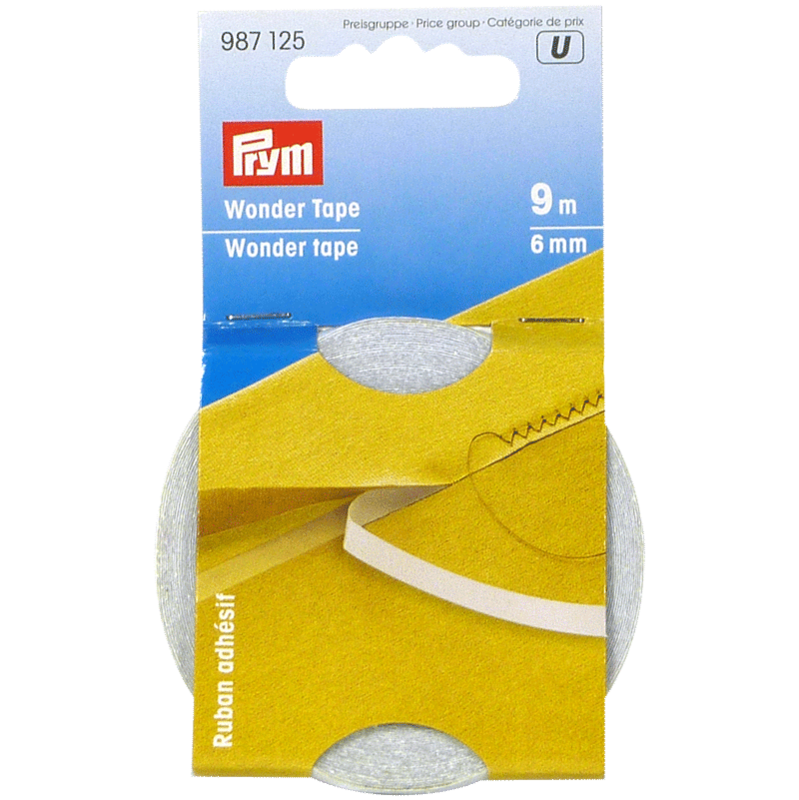 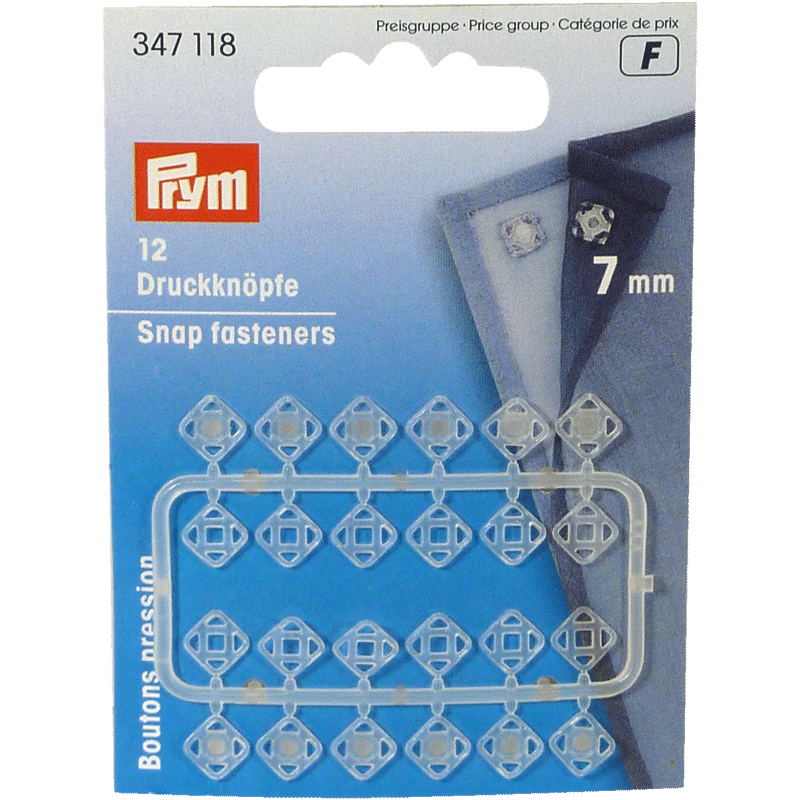 Works with all household sewing machine brands. 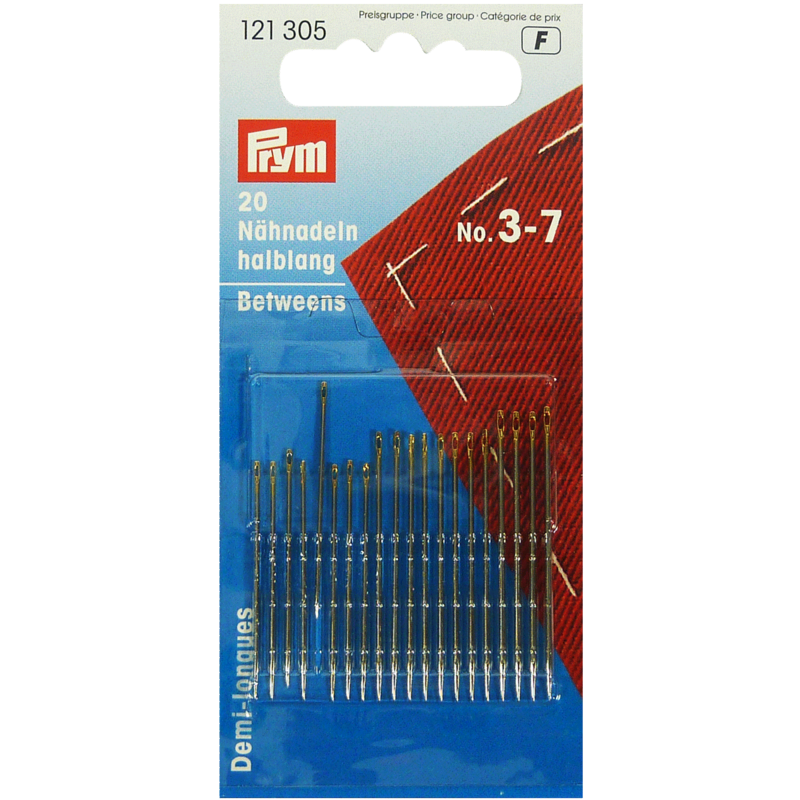 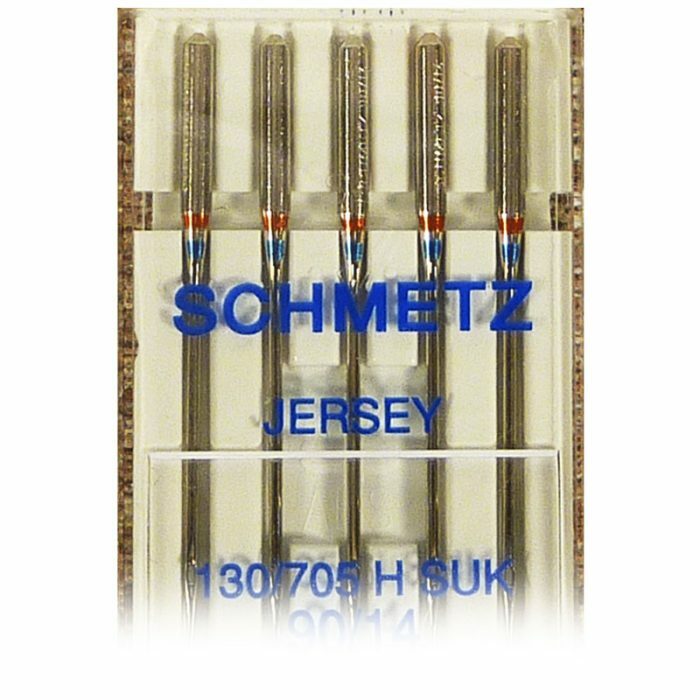 Add these ball point jersey needles to your sewing kit and use them for your next sewing project.